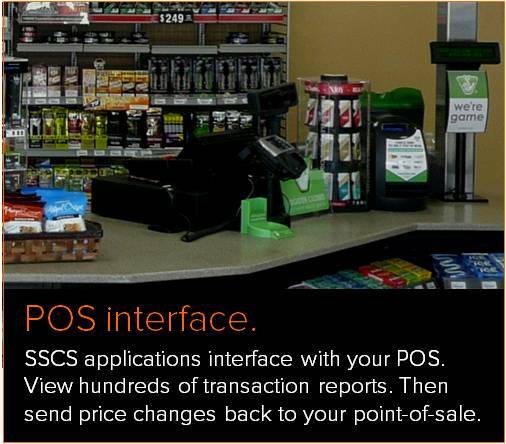 SSCS is a long-time leader in the development of poller interface software that allows sales data to be transferred back and forth between your back office and point-of-sale (POS) system. It offered the first POS Interface in 1985, and continues to provide more interfaces than anyone in the industry. 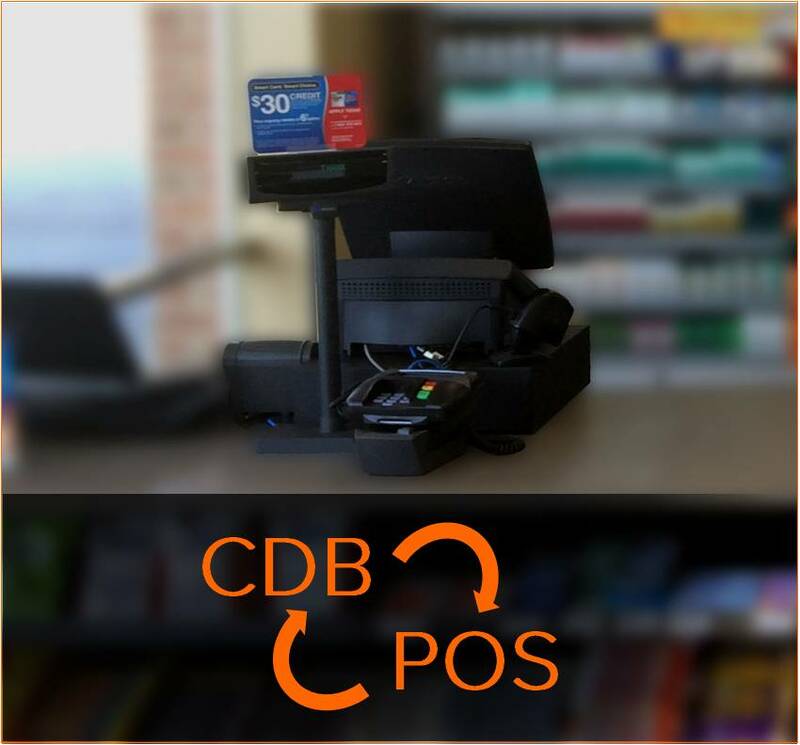 Together with your POS, the CDB and its partner applications allow you to dynamically react to the daily complexities of a C-store. The poller interface retrieves fuel and non-fuel sales data generated by the POS. Once polled using a piece of software called a poller interface that links the CDB and the back office, the data can be posted to the Computerized Daily Book. Volume and money totals, by cash and credit, fuel inventory, and tank status reports are among the information that can be polled. The poller interface makes programming the POS easy. Data can be uploaded to the console enabling easy performance of management functions such as generating reports, adjusting inventories, and updating fuel prices on the PC. Upload new site parameters and prices for all POS consoles from a central location. Help assure uniformity among sites and significantly reduce the time required to make changes. Data can be passed between the POS and the PC using a direct connect cable or TCP/IP networking. Information can be sent and received immediately, either on-site or from your remote office. One of the first actions customers undertake when they get our system is to search their database of item records for low or negative item margins, change item prices accordingly, and transmit the updated prices to their POS. Another common procedure is to change prices according to when items that you buy become more costly. Did your vendor hike up the price you pay for Red Bull? The CDB will alert you of this when processing the delivery file, and allow you to change the price you charge accordingly, so that your profit margin stays the same. The CDB interfaces with the following POS systems through a variety of poller interface software (shown in parenthesis). We interface with more POS systems that anyone in the industry. Note: Transaction Analysis, our cloud-based, device independent reporting tool, captures the information recorded at the store's POS and organizes it into actionable information that can be used to maximize overall profitability and growth. Read all about this application, starting here.